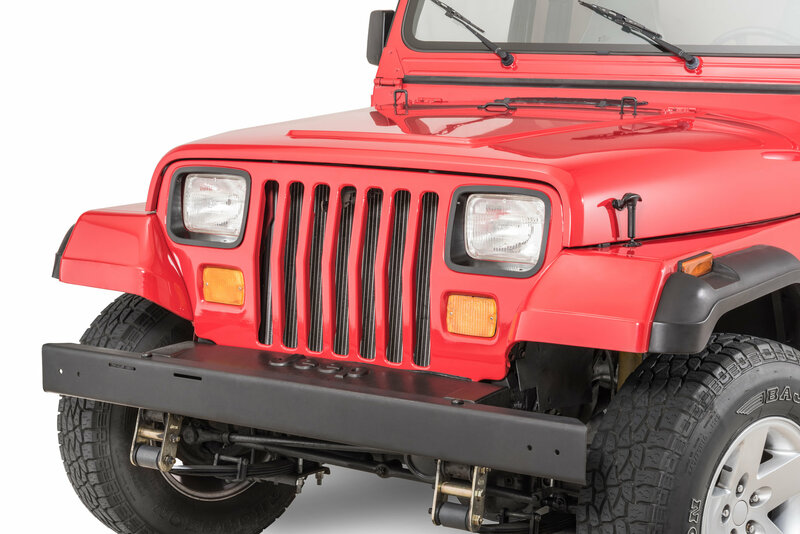 These easier to install Headlamp inserts add great style to the front of your Jeep. Black plastic border. No drilling required to install. Just received my order. It is well packed and everything I ordered is in the box. Good job Guys. Defenitely order my jeep stuff from them again.